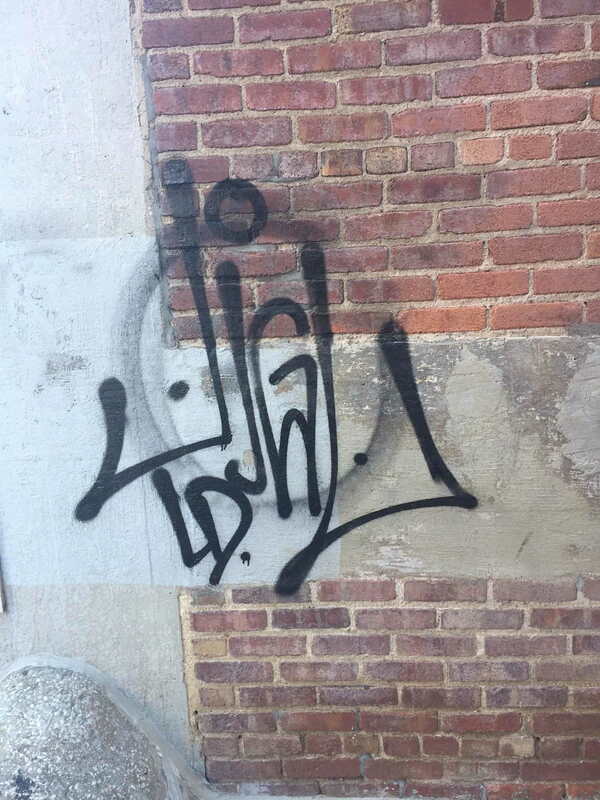 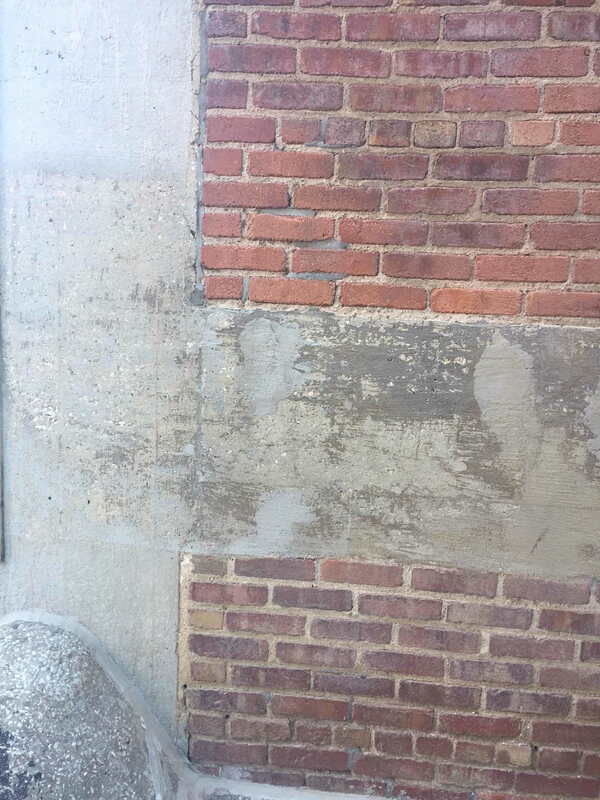 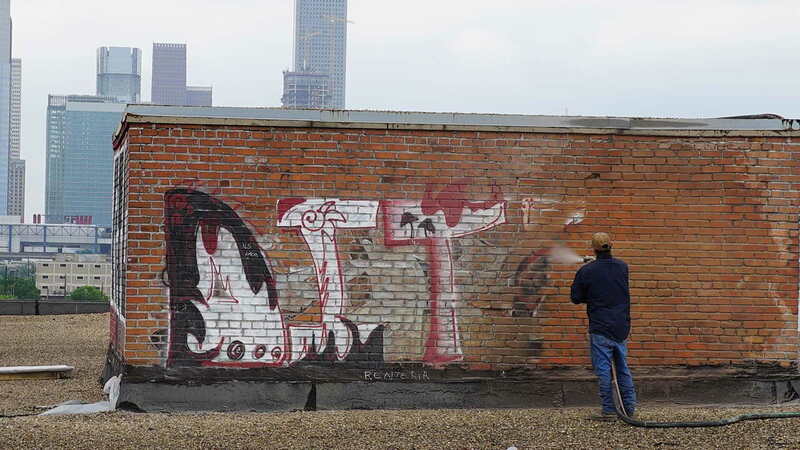 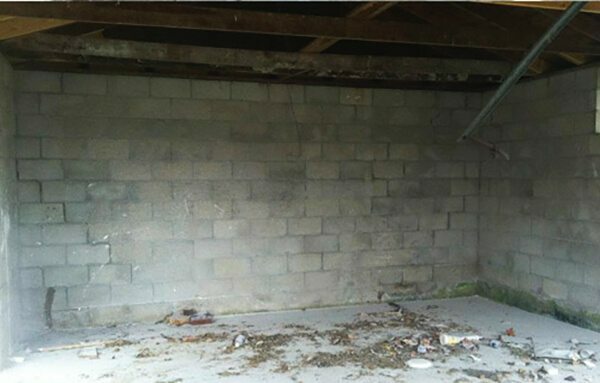 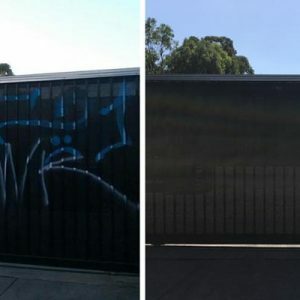 In the past, the treatment for graffiti removal in and around Sydney has variously involved either harsh chemical solutions such as acid washing, or traditional sand and soda blasting – all of which have a number of disadvantages. 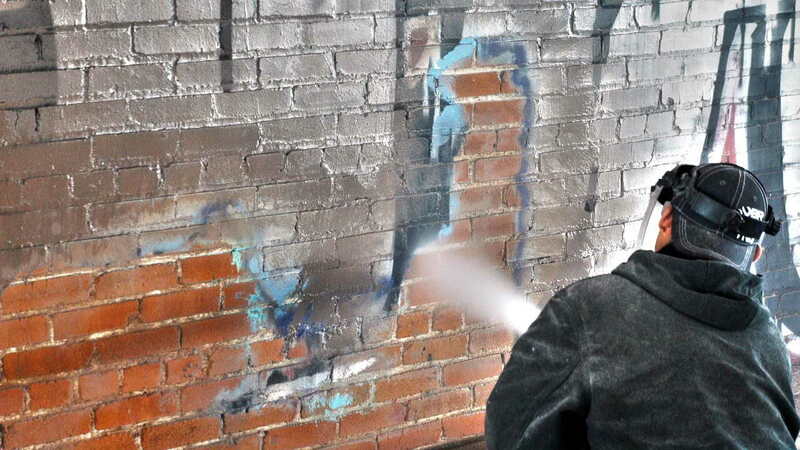 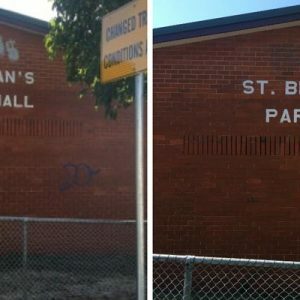 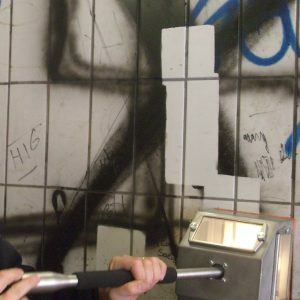 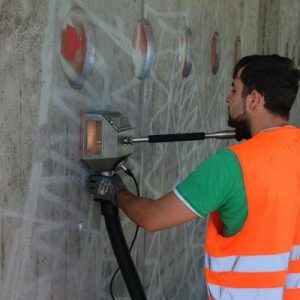 At VacuBlast, we’re proud to offer an effective graffiti removal service in Sydney that remove all traces of graffiti without the use of chemicals, ensuring the surface and surrounds are unharmed. 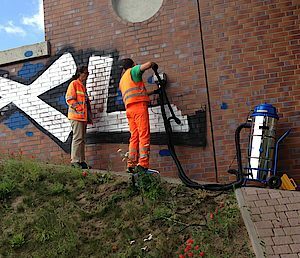 Our innovative 100% eco-friendly Abrasive Blasting graffiti removal process works on just about every surface, from brick, concrete, plaster and natural stone through to tiles, wood, plastic and metal. 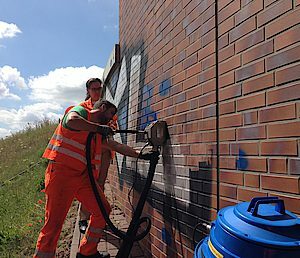 Whether it was applied yesterday or years ago, we can tackle any graffiti, guaranteeing a great result first time, every time. 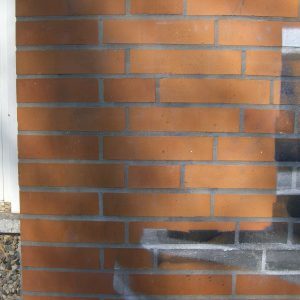 For smaller jobs, we use our Vacuum Blasting technology, which does not use water or chemicals in the process. 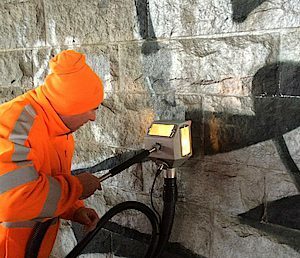 This advanced Abrasive Blasting equipment uses a fully self enclosed negative air pressure system that literally cleans up after itself, resulting in no dust or airborne contamination. 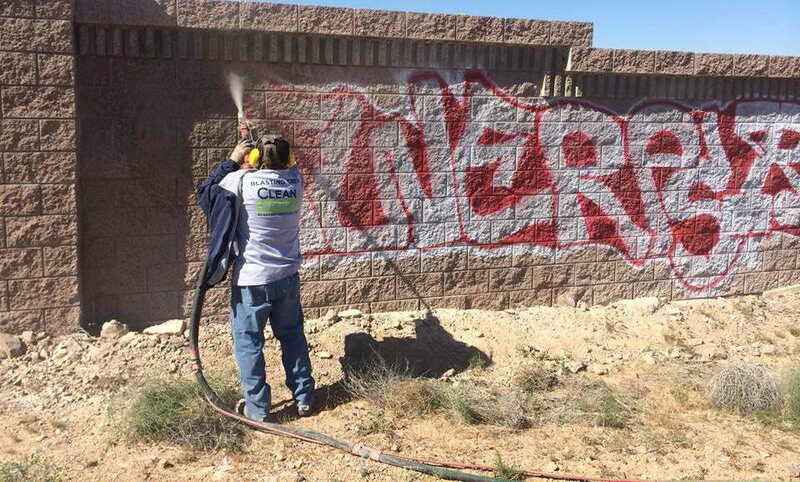 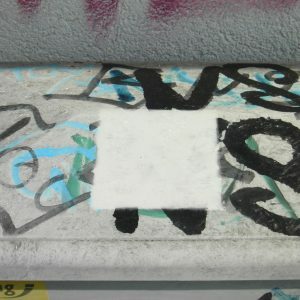 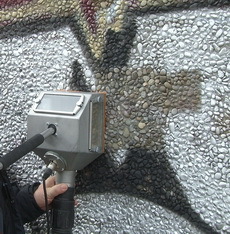 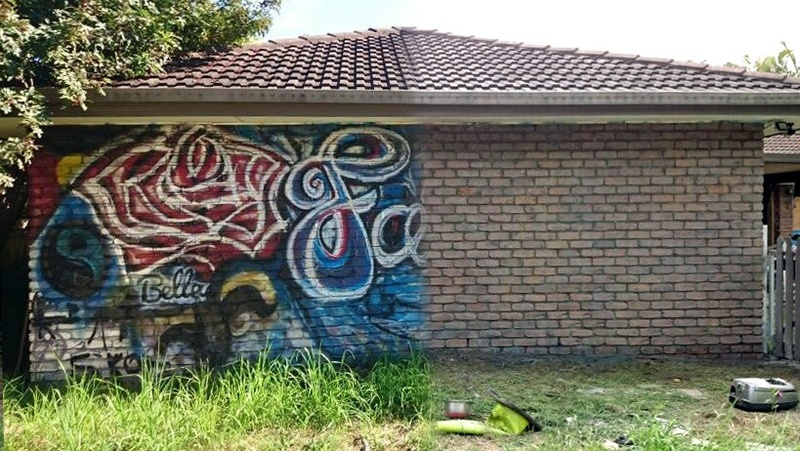 As we do not use water in this process, it is suitable for both interior and exterior graffiti removal in Sydney. 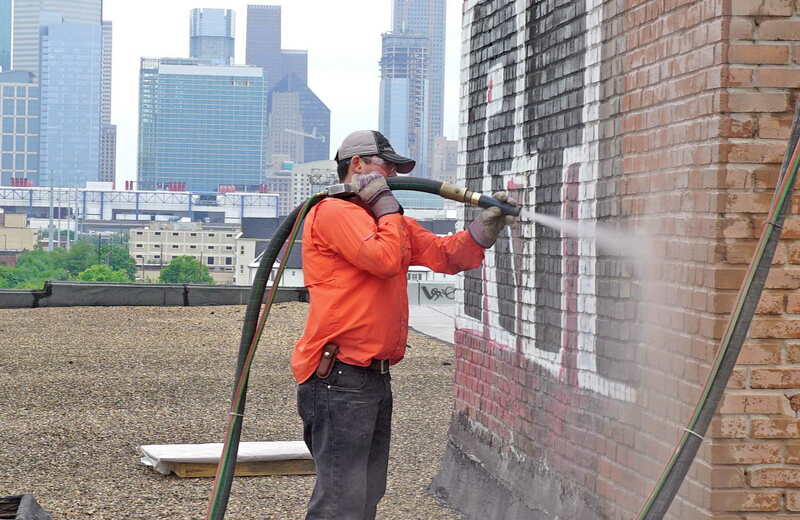 For larger outdoor jobs that require a more aggressive solution, we use our Dustless Blasting technology. 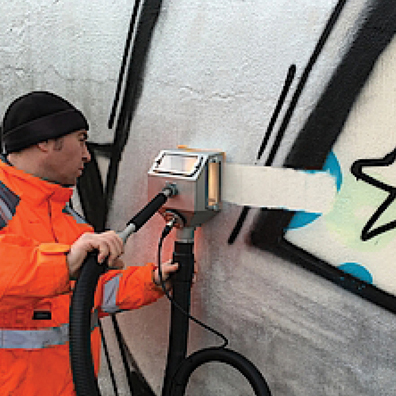 This mobile Abrasive Blasting equipment uses a pressurised stream of crushed glass or garnet mixed with water to completely remove graffiti, whilst leaving the underlying surface in its original pristine state. 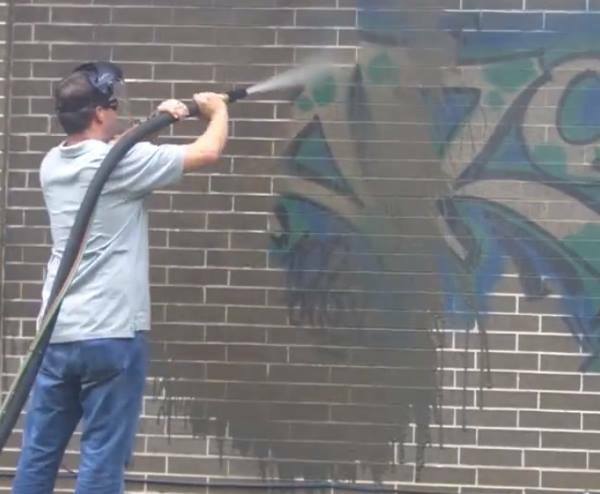 As our Dustless Blasting equipment does not use any chemicals in the process and the water acts as a natural dust suppressant, this solution is a great eco-friendly choice for all your graffiti removal needs in Sydney. 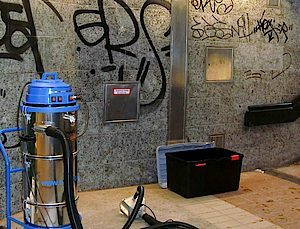 Regardless of which technology best suits your requirements, you will be guaranteed a 100 % professional service with no mess or harmful by-products to clean up after we are gone. 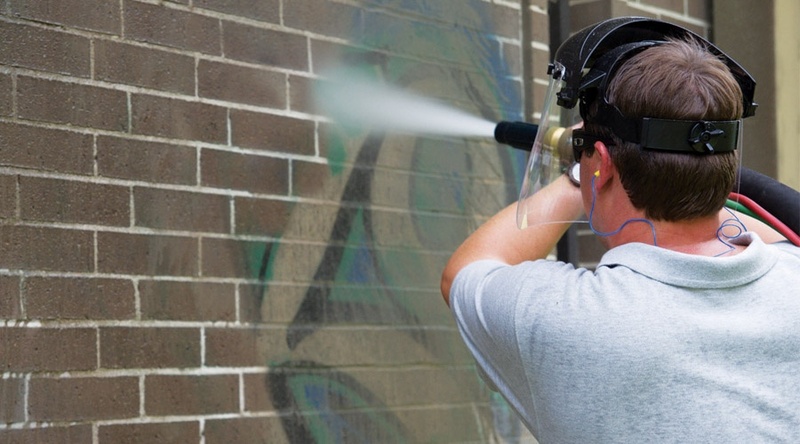 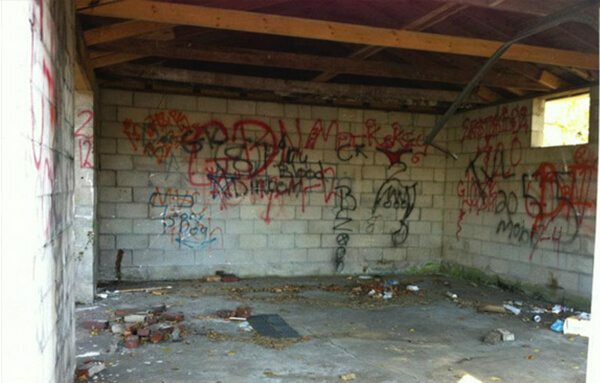 Call us today for a free quote on all of your graffiti removal needs in Sydney. 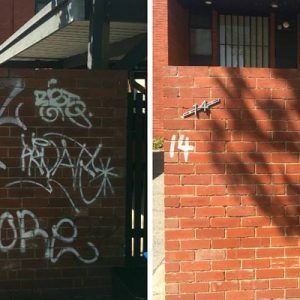 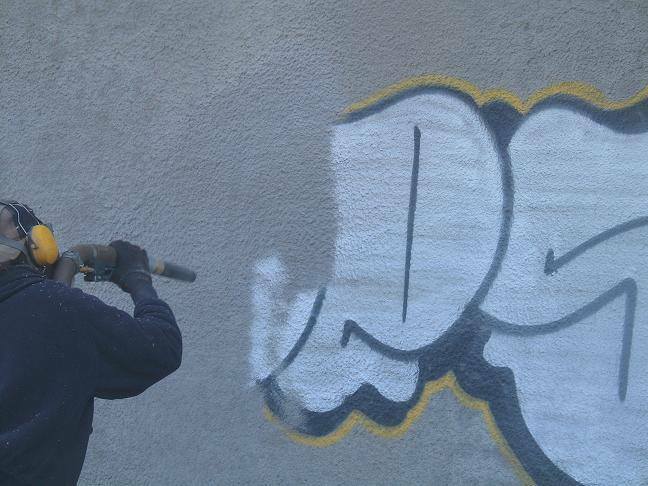 With a wealth of experience, our specialists can provide graffiti removal services for your property anywhere in Melbourne & Sydney. 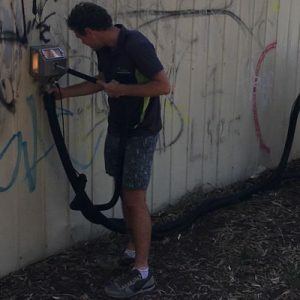 To request a quote for our services, or to learn more about our revolutionary eco-friendly cleaning methodologies and equipment, call us today on 0433 911 779.